It's out in theaters next year! 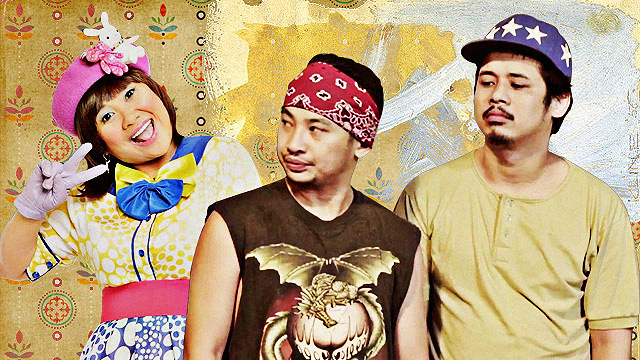 (SPOT.ph) These days, director Dan Villegas is best known for rom-com favorites like English Only, Please, Always Be My Maybe, and Walang Forever. The filmmaker is now venturing into his first horror film—which looks pretty promising to us! The film revolves around a family led by Dennis, who accidentally invites a demon to his home. Soon, it latches onto his young son, threatening their family and their souls. 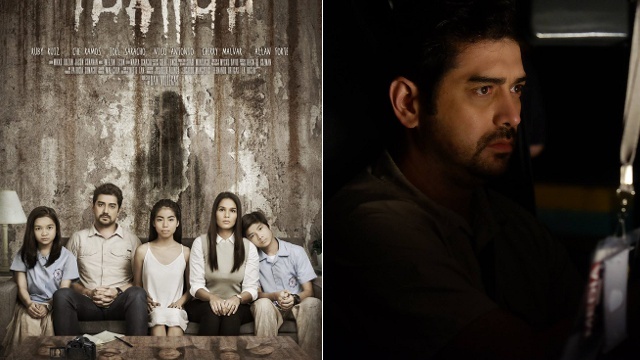 The film stars a familiar set of faces including Ian Veneracion, Iza Calzado, Teri Malvar, Epy Quizon, and Xyriel Manabat. Produced by Quantum Films and written by Yvette Tan, the movie is set for a nationwide January 18, 2017 release date.